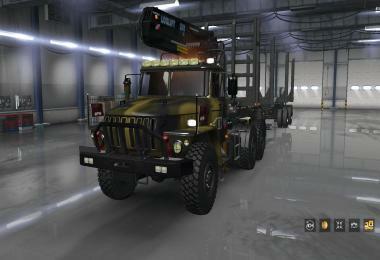 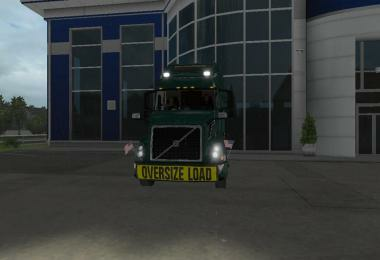 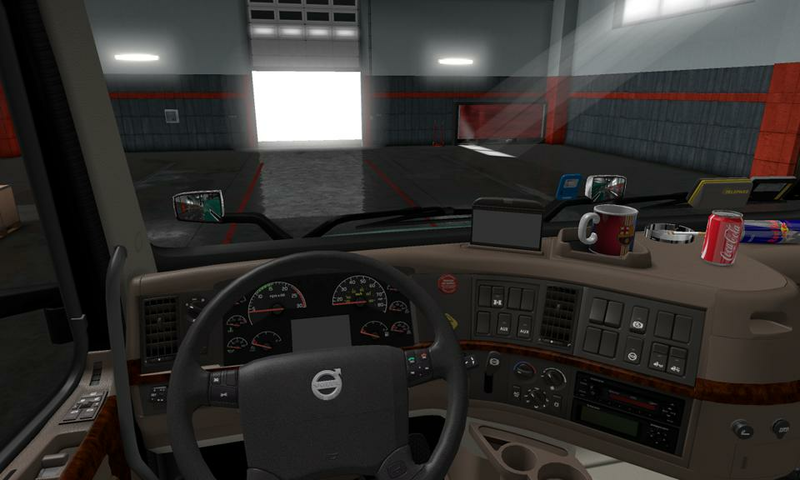 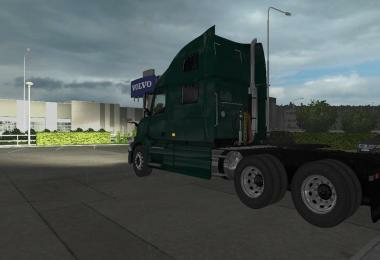 This mod - exported from ATS, a copy of a recently added Volvo VNL tractor. 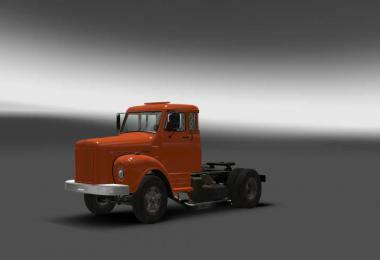 Contains the same tuning. 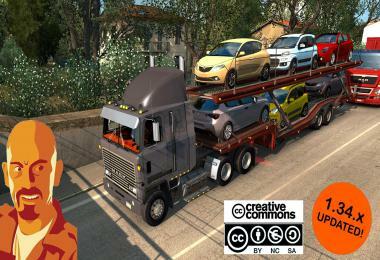 - First release, based on the latest ATS update, including all fixes for this truck. - Added support for DLC Cabin Accesories + compatibility with SISL Mega pack. 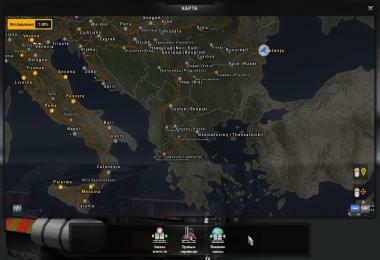 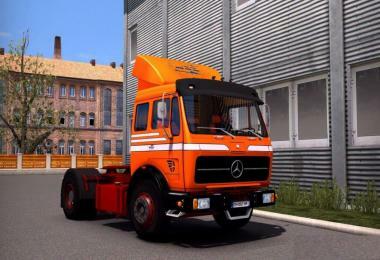 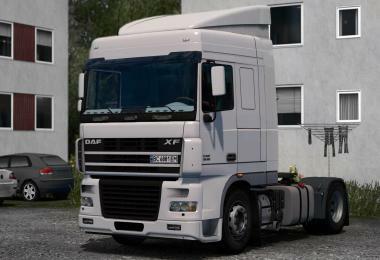 - Redesigned cables for proper operation in ETS2. 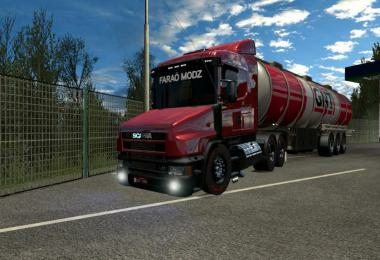 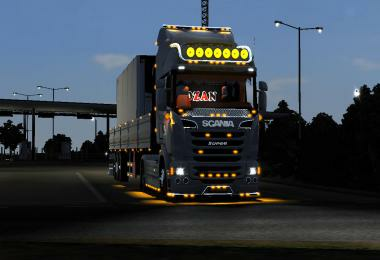 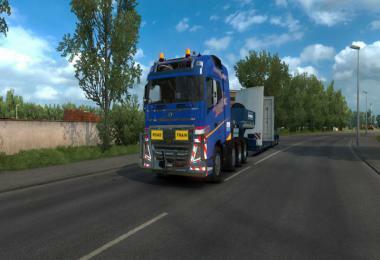 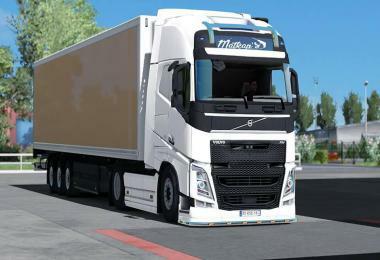 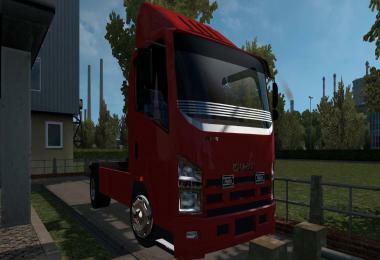 - Added hood mirrors compatible with ETS2. 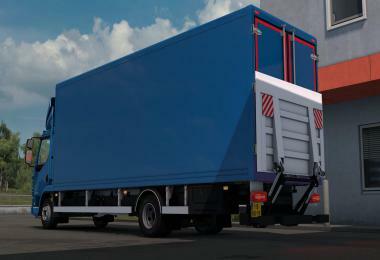 Some default trailers, such as the krone profiliner, will suffer damage due to the characteristics of this chassis. 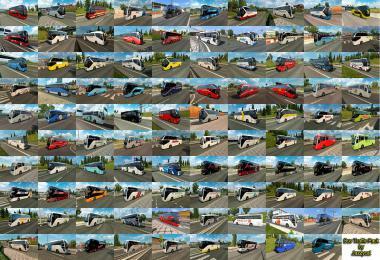 So try to choose trailers. 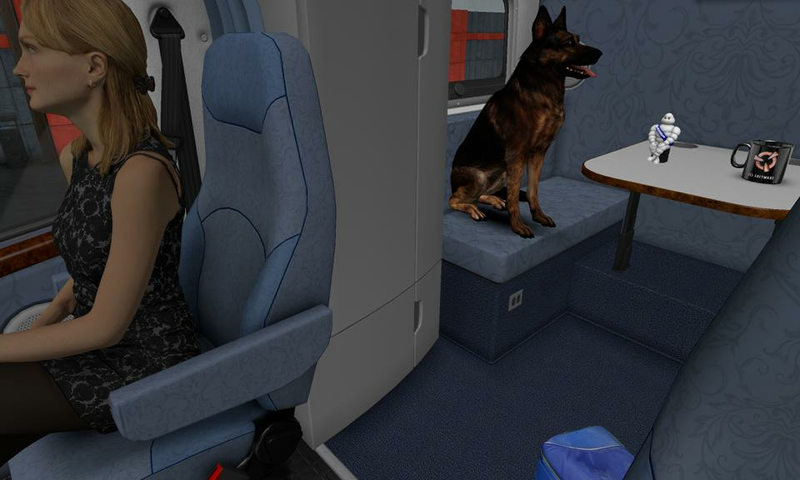 In the future, the author promises to fix this by shifting the saddle.